Mairimashita! Iruma kun Vol. 5 Ch. 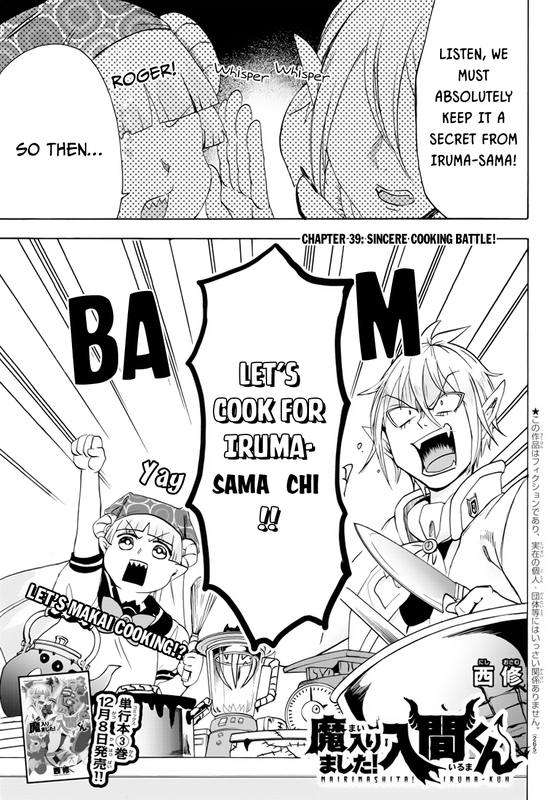 39 Sincere Cooking Battle! 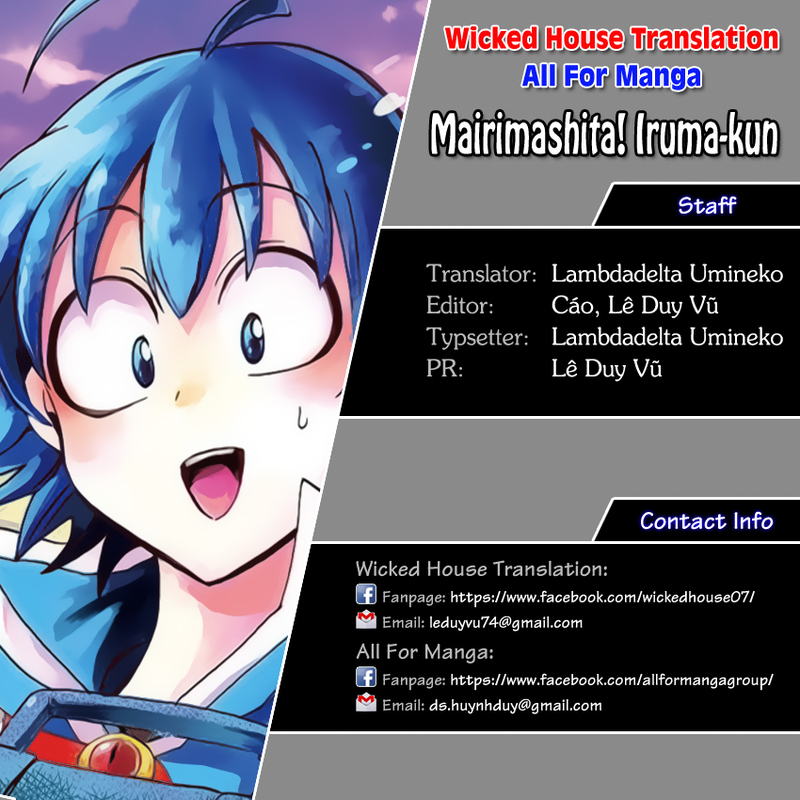 Tips: You're reading Mairimashita! Iruma kun Vol. 5 Ch. 39 Sincere Cooking Battle!. Click on the Mairimashita! Iruma-kun image or use left-right keyboard keys to go to next/prev page. NineAnime is the best site to reading Mairimashita! Iruma kun Vol. 5 Ch. 39 Sincere Cooking Battle! free online. You can also go Manga Genres to read other manga or check Latest Releases for new releases.